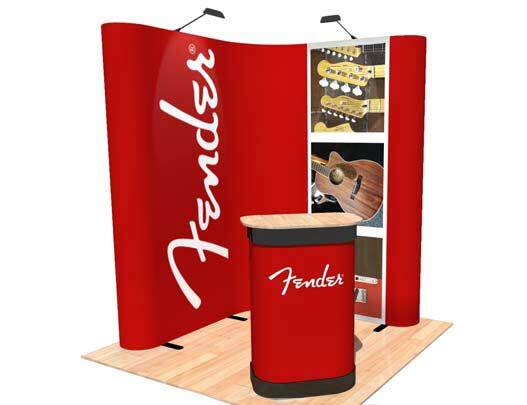 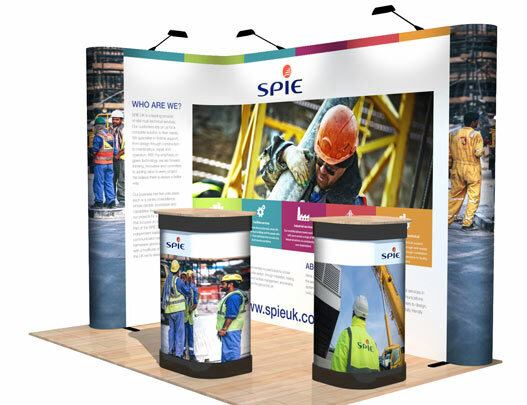 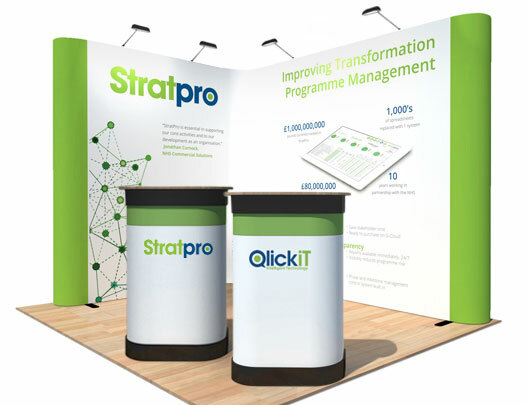 Kit G is one of our largest L-shaped pop up stands and consists of two 3x4 straight pop up frames. 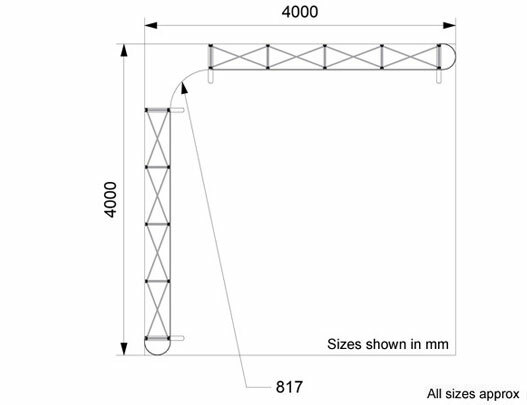 The overall weight of the packed display is approx 64kg, which is split between two wheeled drums. 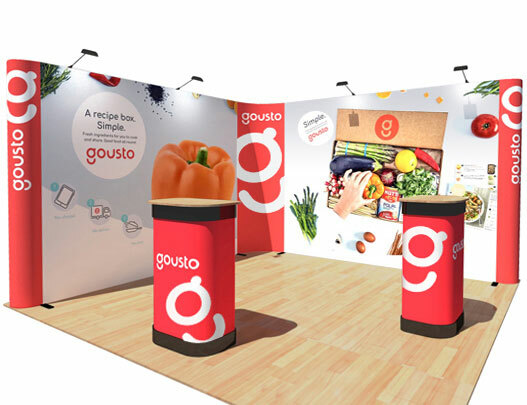 It covers two walls and fits perfectly within a 4m x 4m exhibition booth. 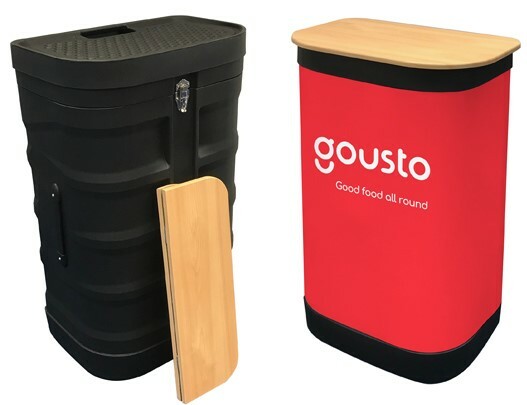 As well as two easy to use lightweight frames, you also get the required easy fit magnetic bars, full colour graphic panels, black LED spotlights, wheeled transit drums and conversion kits which turn the drums into attractive welcome counters. 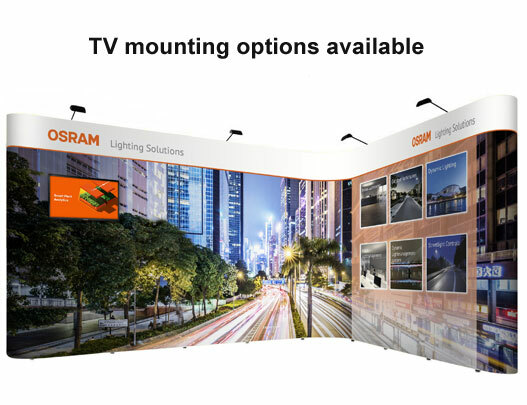 You can also use the frames individually at smaller events giving you optimum flexibility. 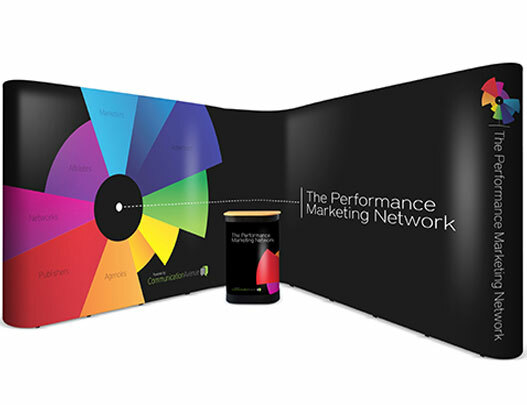 * Lifetime manufacturer's guarantee covers the pop up framework and magnetic bars only. 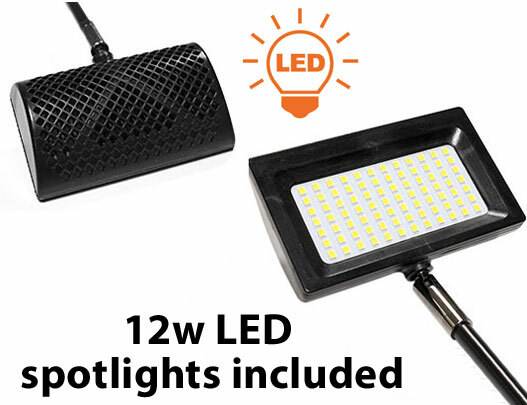 This is not applicable for the Hop-Up display, which has a 12 month guarantee. 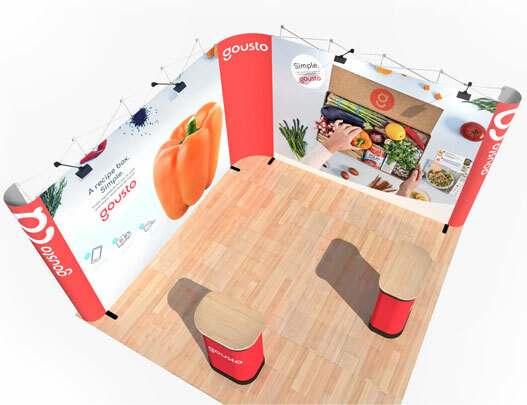 Our great value pop up stand packages combine portability and flexibility, so call us today on 0116 2047757 for more information.